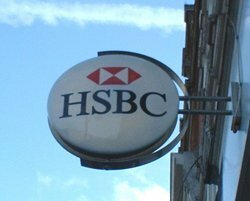 “We are cooperating with the relevant authorities and will cooperate with other organisations that have been similarly affected by such criminal acts,” HSBC said. UK and Australian organisations were also found to be the most likely to experience DoS attacks, while German companies were the least likely target. The gang had demanded £3,000 to £10,000 from 16 Hong Kong-based firms and threatened to cripple their online operations with DDoS attacks if they did not pay.